If you have a job offer in Australia, an Employer Sponsored Visa is a very effective way to secure residency. Here at Emergico, we provide sponsored visa Brisbane advice. Contact our team today for more information on your sponsored visa Brisbane and beyond. There are serious skills shortages across a range of industries in Australia, including healthcare, mining, construction and energy, to name a few. An Employer Sponsored Visa is a reasonably quick way to secure a visa. This may be on a temporary or permanent basis. A reputable business can be approved to sponsor a suitably skilled employee to work for them. 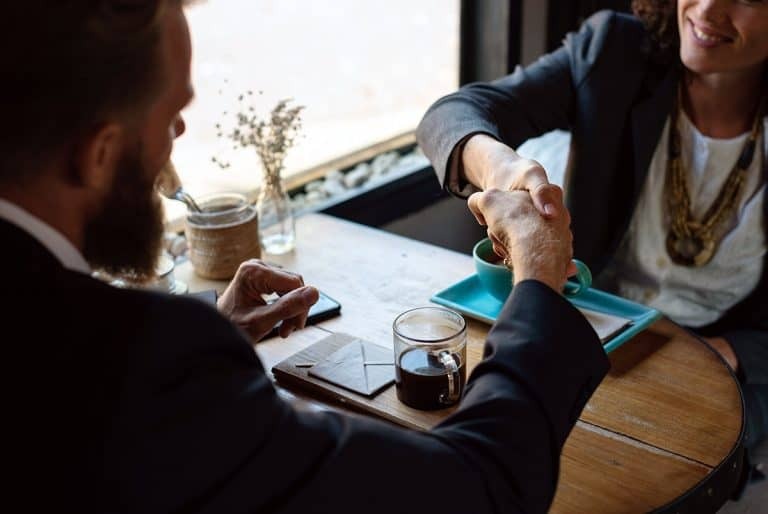 This usually occurs when vacancies cannot be filled from the local market – and domestic recruitment is becoming increasingly difficult for Australian businesses. 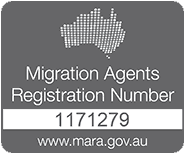 There is a quota of 30,000 sponsored visa Brisbane and Australia wide available across this visa stream during the 2019/20 migration program year. This visa provides a way for skilled workers in specific occupations to live and work in Australia permanently, if they are nominated by an eligible Australian employer. This visa contains a number of ‘streams’ with varying conditions and eligibility requirements. Click below to learn more, and contact us for professional advice and assistance. This stream requires a nomination from an eligible Australian employer, and that the occupation in question must appear on the relevant list of eligible skilled occupations. If the employer nominating you is party to a labour agreement, this could be your most appropriate stream. For holders of a subclass 457, 482 or related Bridging visas A, B or C. Typically, you must have worked for your nominating employer for at least three years on a full time basis, and hold a suitable nomination for this stream. This visa provides a way for skilled workers in specific occupations, who are nominated by their employer in regional Australia, to live and work in Australia permanently. This visa contains two ‘streams’ with varying conditions and eligibility requirements. Click below to learn more, and contact us for professional advice and assistance. Do you have regional nomination? If you have a nomination from an employer in regional Australia, this is a great pathway to pursue permanent residency. We can help! This visa allows Australian employers to fill labour shortages on a short term basis. It provides Australian residency on a provisional basis, and allows for further visa applications whilst resident in Australia. The visa contains various ‘streams’ with varying conditions and eligibility requirements. Click below to learn more, and contact us for professional advice and assistance. This stream seeks to address short term labout shortages. The occupation you are nominated under must appear on the Short-Term Skilled Occupation List (STSOL). Residency: up to 2 years (or up to 4 years if an International Trade Obligation (ITO) applies). The Medium Term stream requires that your occupation appears on either the Medium and Long-term Stratgic Skills List (MLTSSL) or the Regional Occupation List (ROL). Residency: up to 4 years. If the nominating employer is party to an active Labour Agreement with the Australian government, this stream may be available. Residency: up to 4 years, depending on the terms in the labour agreement. This is designed for family members of subclass 482 and 457 visa holders. It allows such visa holders to bring their family to Australia, who can stay for as long as the employer nominated visa is valid. Do you qualify for the 482? This popular visa is a terrific way to spend time in Australia, getting to know the country and helping to fill a skilled shortage. We can help!